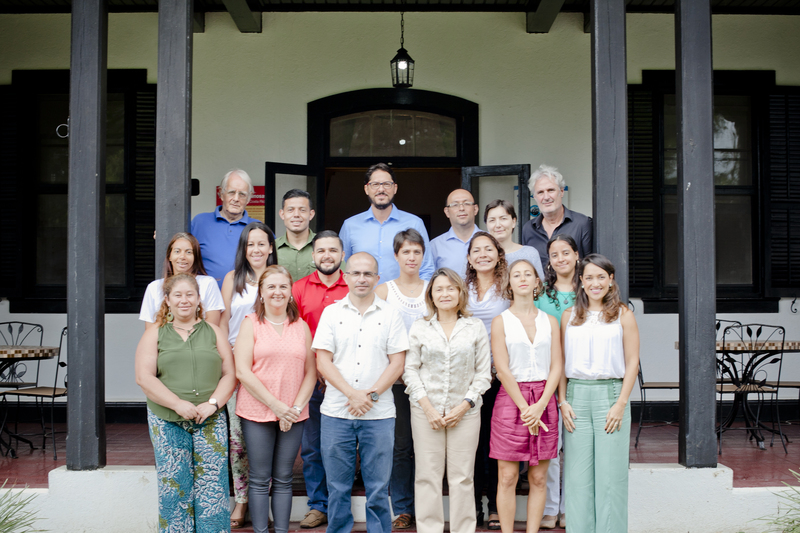 The Environment for Development Center for Central America (EfD-CA) is an integral of the Tropical Agricultural Research and Higher Education Center (CATIE, by its Spanish acronym). 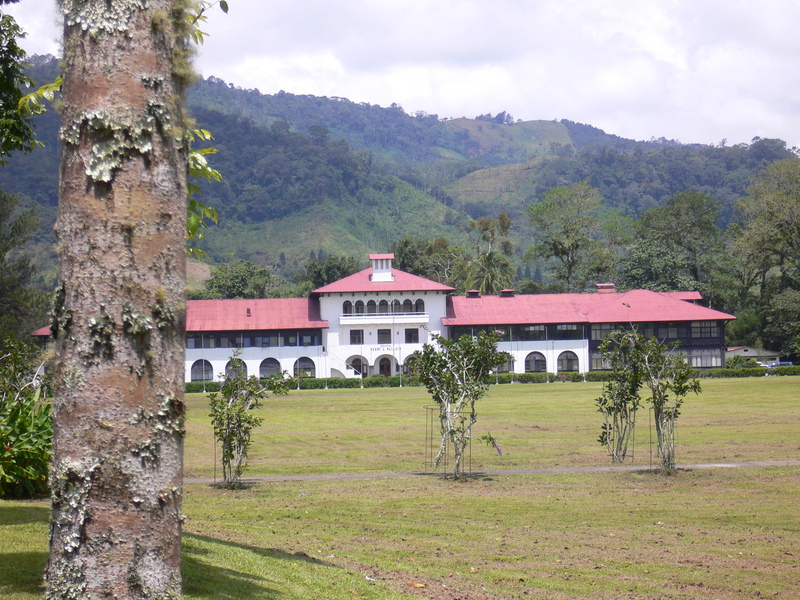 CATIE is the leading regional research and higher education institution in the fields of agriculture, agroforestry and natural resource management. Its mission is “contribute to rural poverty reduction by promoting competitive and sustainable agriculture and natural resource management, through higher education, research and technical cooperation”. CATIE’s unique strength comes from an integrated approach that combines multiple disciplines (from economics to biotechnology) and various strategies that include research, higher education, training and technical assistance. All this is done taking into consideration gender, equity, competitiveness, and governance issues. The collaboration between EfD-CA and Environmental Economics Unit (EEU) at the University of Gothenburg is governed by an agreement.